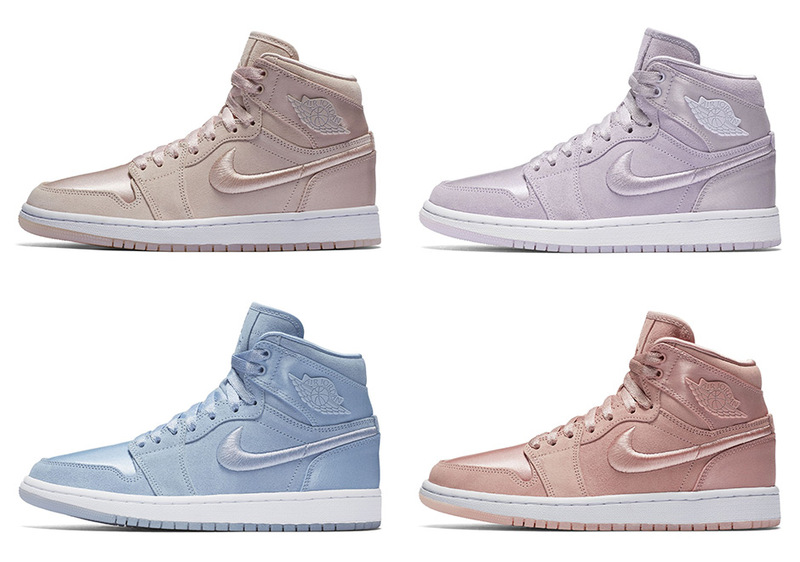 Pastel tones in winter? 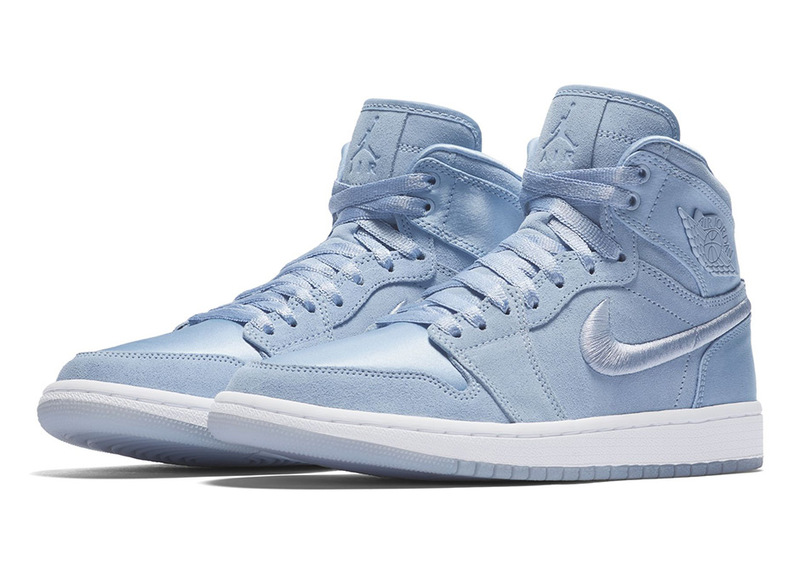 Jordan Brand certainly thinks so. 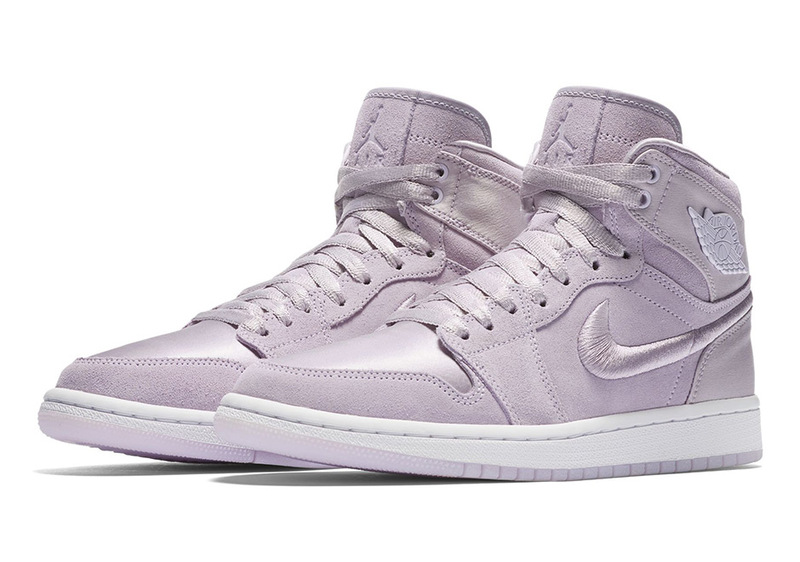 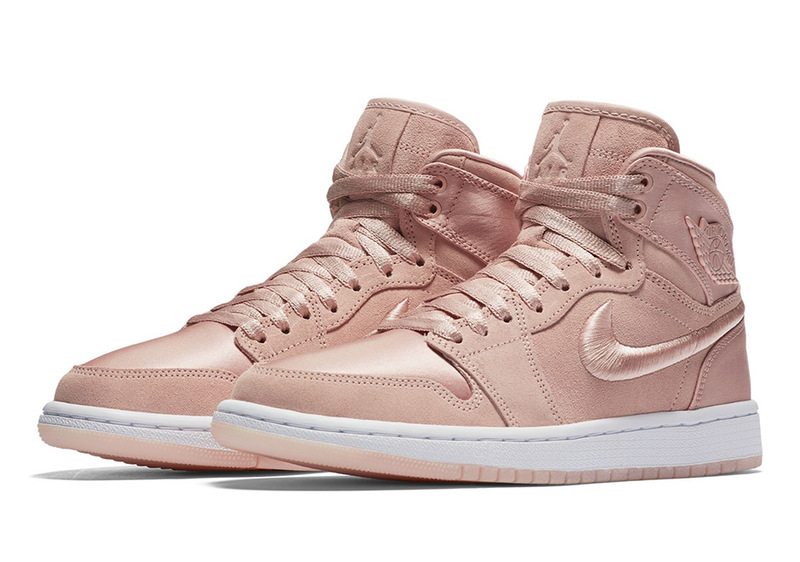 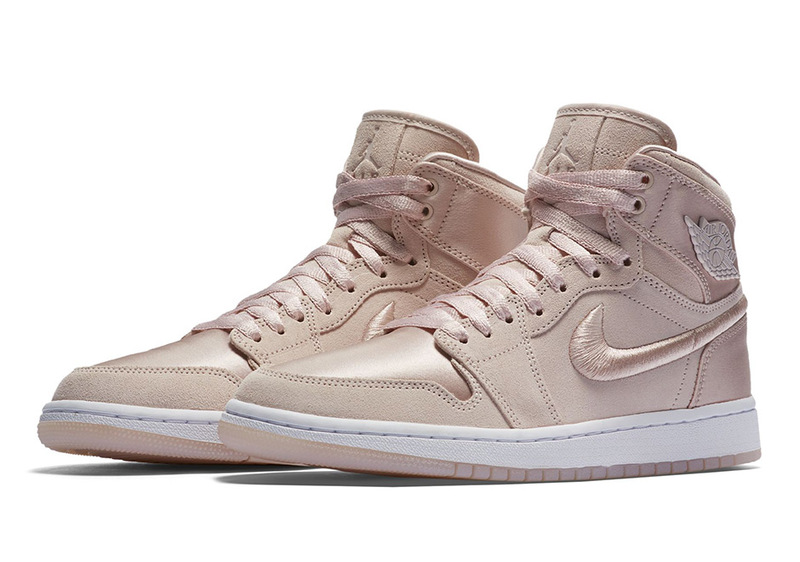 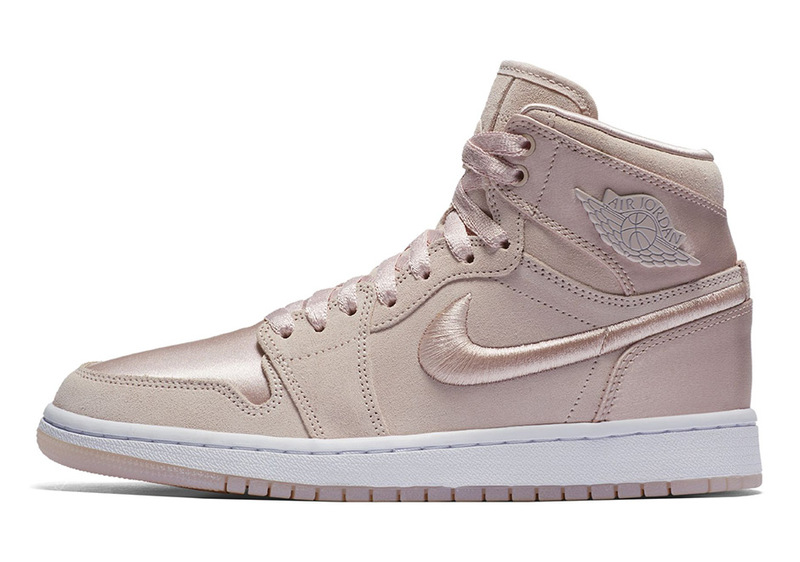 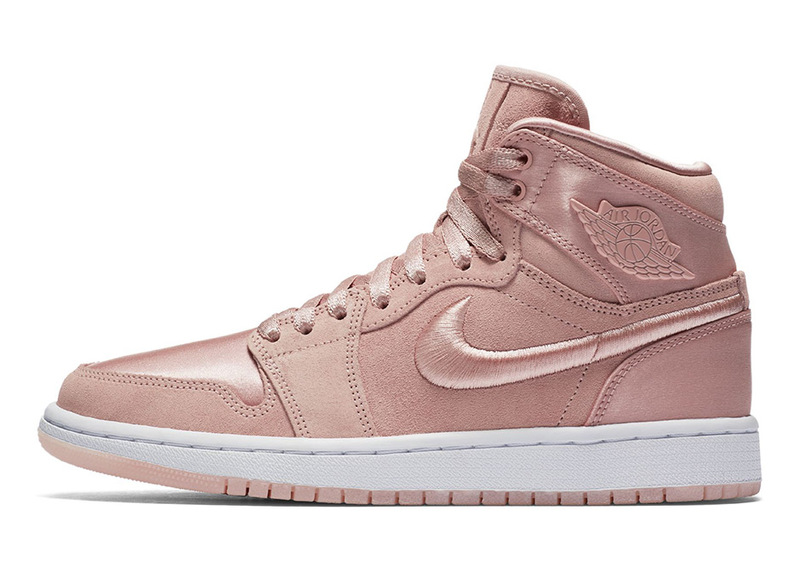 The Jumpman label is ready to launch a new iteration of the Air Jordan 1 dubbed the “Summer of High” in four distinct pastel colorways for women. Although maintaining the silhouette of the ’85 icon, this Air Jordan 1 features some lux detailing in the satin-ish finish paired with the soft suede, stitched-on Wings logos, as an embroidered Swoosh. 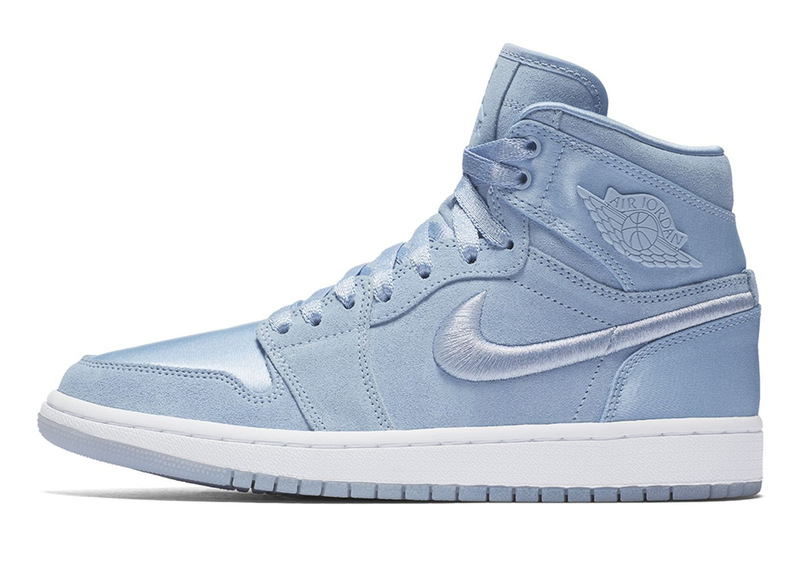 All four are expected to release on Saturday, November 25th amidst the big shopping bonanza, so don’t miss out on these when these go up for grabs.